His greatest accomplishment came after his greatest disappointment. One of the founding fathers of the Renaissance, Filippo Brunelleschi was more than an Italian designer. 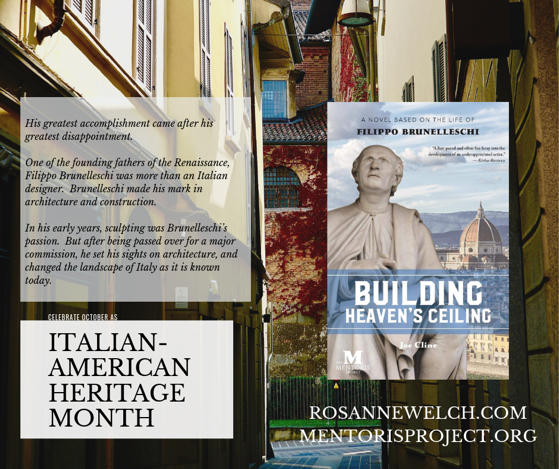 Brunelleschi made his mark in architecture and construction. In his early years, sculpting was Brunelleschi’s passion. But after being passed over for a major commission, he set his sights on architecture, and changed the landscape of Italy as it is known today. Brunelleschi’s most prominent contribution, the dome of Cathedral of Santa Maria del Fiore, was the first of its kind, paving the way for bigger and more elaborate domes to come. His invention of machines to facilitate the construction of the dome allowed future structures to not only be imagined, but to be erected as well. With his imagination, understanding of linear perspective, focus on geometric principles, and intellect for mathematics, Brunelleschi influenced the rise of modern science and architecture worldwide.